Bosman, J.W. (2014, February 12). 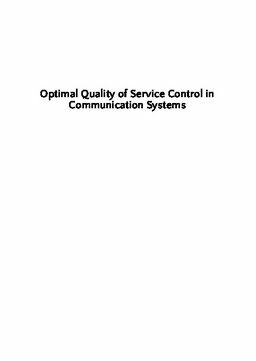 Optimal quality of service control in communication systems.